Defence of our country against internal or external attack is severely lacking at a very serious time of instability in our region . The myth that our defence is somehow hindered by neutrality status has been brandished for too long. It is just a very weak excuse for the lack of decent investment in this field that has been left to rot for too long. Moral in both the military as well as the police force must be at its lowest in their recorded history. The personnel in both are overstretched, overstressed and underpaid. Both are used by the two political parties to reward loyalty to supporters via promotions and type of work conditions. This is causing unacceptable internal unrest and bad feeling between the members of each. Equally our neutrality is clearly being knowingly broken by this and the previous governments. It is illegal for Malta to be involved in any military alliance or force as our constitution only allows us to have our own forces for protection and not to take sides with other belligerents. Today Malta finds itself in both military alliances and military campaigns against our peoples wishes and without any parliamentary approval. 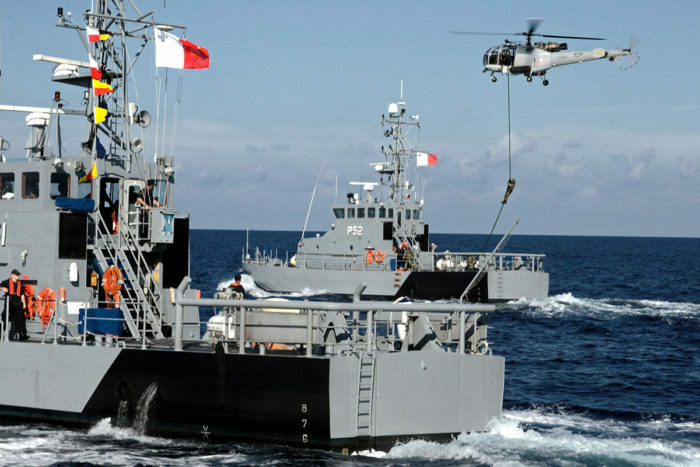 Malta’s neutrality allows us to have highly effective and well equipped military/police forces for our own defensive purposes. Alleanza Bidla will therefore budget for better equipment, training, pay and conditions commensurate with the hard work and dedication of the personnel in both. We will make people proud once again to serve our nation rather than go to work begrudgingly. Malta will also immediately withdraw its unconstitutional participation in NATO’s Partnership for Peace totally as well as the EU’s Military Campaign in Libya within the first week of taking power. Malta will firstly re-affirm its neutrality and we will insist with the EU that it fully respects the neutrality derogation that was agreed upon in writing when Malta joined the EU. Secondly, Malta will revert to its neutrality stand as per our written Constitution, as per our forefather’s wishes and as the nation voted into law many decades ago. Finally, Malta will start a new program of working actively for peace as per our written Constitution in order to help restore firstly in our region and then further afiled in order to restore much needed stability and a peaceful future for our citizens and our neighbours based on trade rather than war.